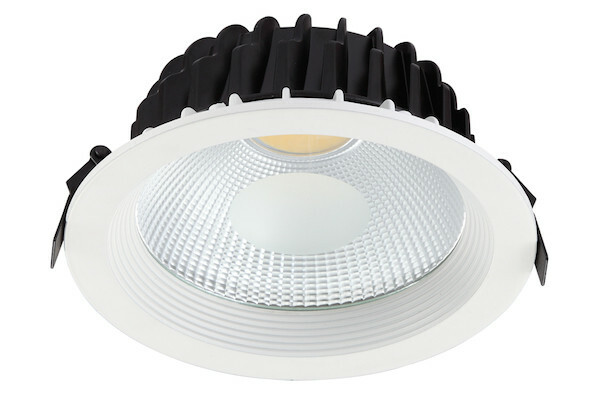 Neptune COB LED – Are a highly efficient LED downlight manufactured using quality components. They are suitable for general lighting in retail and commercial applications. Die Casting heat sink and body. Manufactured using Epistar COB LED’s for good performance.